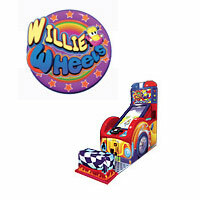 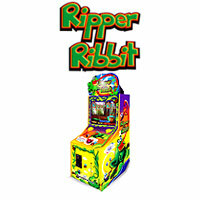 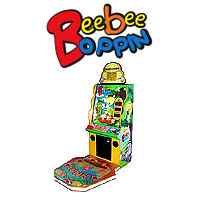 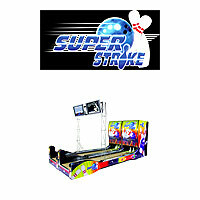 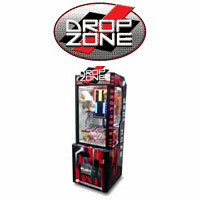 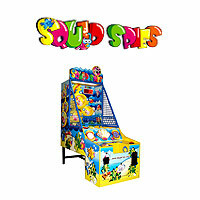 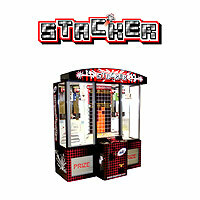 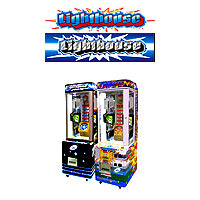 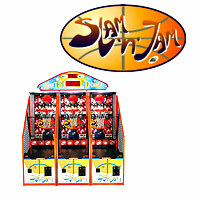 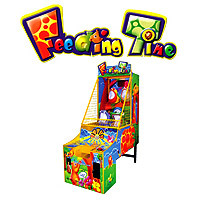 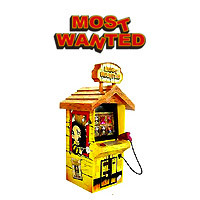 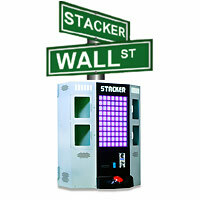 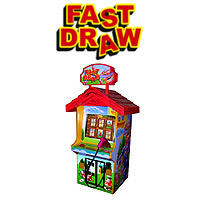 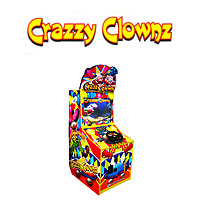 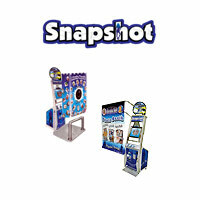 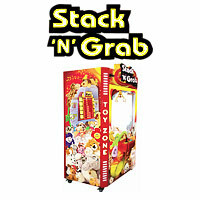 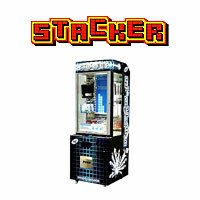 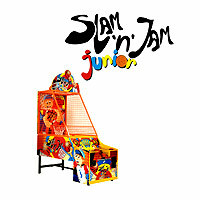 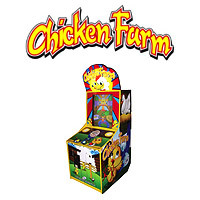 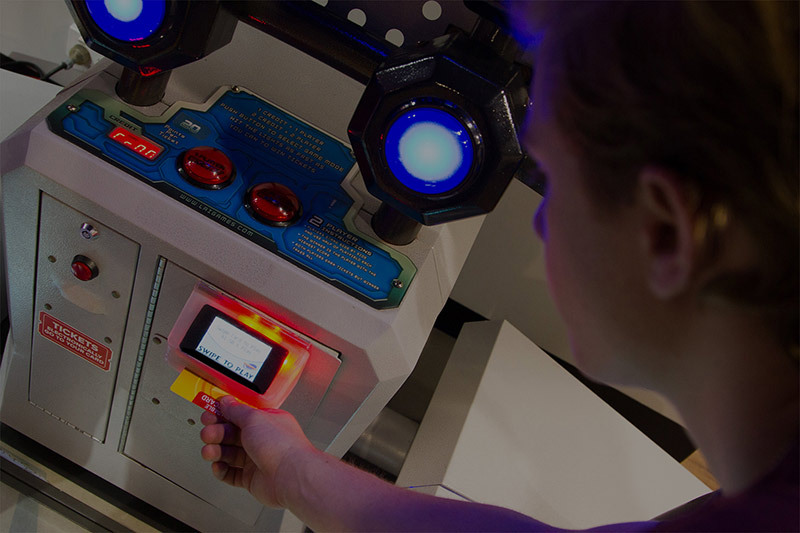 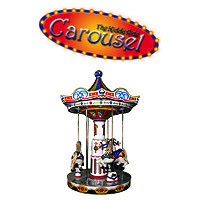 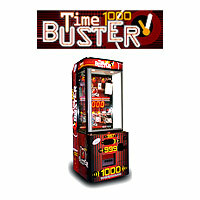 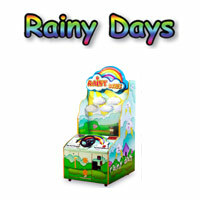 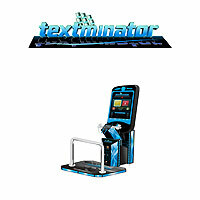 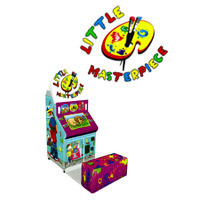 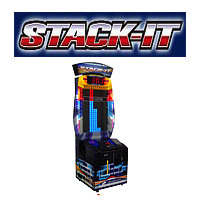 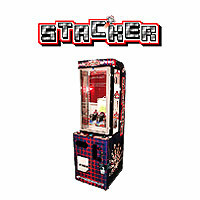 LAI Games has a rich portfolio of arcade games, ranging from Prize Vending, Ticket Redemption Games, Photo Booths, Kiddies Rides, to Video and Novelty Games. 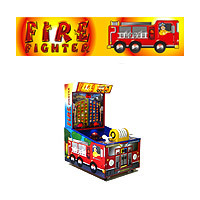 These are some of LAI Games’ older games that have remained as true blue classics. 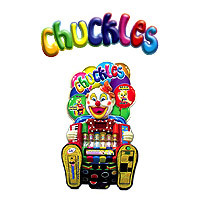 Feel free to take a trip down memory lane and revisit our archive of games that brought fun and laughter to many. 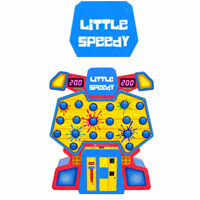 Contact us if you have questions regarding any of LAI Games legacy collection.